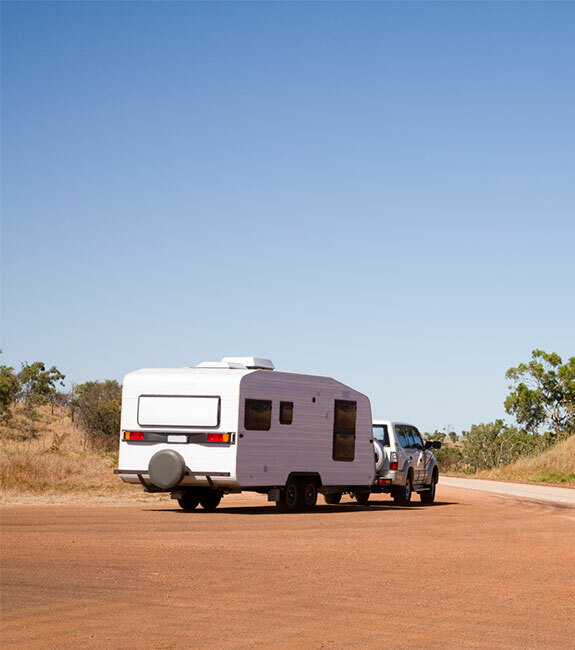 Whether you’re touring around Australia or just enjoying a weekend getaway, our caravan insurance lets you relax and enjoy the ride. With Caravan Insurance from Australian Military Bank, you can relax and enjoy your holiday knowing that your caravan is covered. And if anything happens, you’ll be back on the road without any major expense or trouble. 1300 13 23 28, or visit us in person at your nearest branch. We get asked a lot of questions about our Caravan Insurance. Have a different question?  Call us on 1300 13 23 28 to speak to a consultant. Is my caravan covered if it gets damaged whilst stationary? Yes, your caravan is covered for things like storm damage when it’s stationary and set up. Is my caravan covered if I have an accident whilst towing it on the road? Yes, your caravan is covered if it’s involved in an accident on the road. Will I have to pay an excess if the accident was not my fault? If it’s agreed that the accident was not your fault and we are provided with all the relevant documentation, you won’t be liable to pay an excess. Refer to the PDS for more information. Am I covered for damage or theft to the contents of my caravan? Contents cover for your caravan is optional and will incur additional premiums to your policy.  Refer to the Product Disclosure Statement for more information. If my caravan is damaged or stolen while we’re on holiday, am I covered for alternative accommodation costs? Yes, you’ll be covered for emergency accommodation expenses up to $100 per day to a maximum of 5 days. Mortgage Protection and Loan Protection are issued by St Andrew's Insurance (Australia) Pty Ltd ABN 89 075 044 656 AFSL 239649 and St Andrew's Life Insurance Pty Ltd ABN 98 105 176 243 AFSL 281731 (collectively St Andrew’s). These insurances are arranged by Australian Military Bank Ltd ABN 48 087 649 741 AFSL 237988 (AMB), of PO Box H151, Australia Square, NSW 1215, telephone 1300 13 23 28, under its own AFS licence and under an agreement with St Andrew's. Terms, conditions, limits and exclusions apply. Any advice given is general only and does not take into account your personal objectives, financial situation or needs. Before deciding whether to purchase or to continue to hold these products you should consider whether any advice is appropriate to your personal circumstances as well as the applicable Mortgage Protection Product Disclosure Statement or Loan Protection Product Disclosure Statement. AMB is unable to provide personal advice about these products. If you purchase a policy, AMB receives a commission of 20% of your premium (excluding any government charges or taxes).  All other insurance products issued by Insurance Australia Limited ABN 11 000 016 722 AFSL 227681 trading as CGU Insurance (CGU). In arranging for this insurance, Australian Military Bank acts under its own AFSL and under an agreement with CGU. We will receive a commission from CGU for arranging this insurance, details of which can be found in our Financial Services Guide available on our website. Any advice is general advice only and does not take into account your individual objectives, financial situation or needs (“your personal circumstances”). Before using this advice to decide whether to purchase the insurance policy, you should consider your personal circumstances and the relevant Product Disclosure Statement available at australianmilitarybank.com.au. "Just wanted to say thankyou to the lovely staff at Holsworthy branch. We recently changed to Australian Military Bank from the other defence choice whom we were with for 15+ yrs and refused to be competitive and left us with limited options on our finances. These ladies were friendly incredibly accomodating despite our crazy work schedules and did the best rate available for my family. THANKYOU"